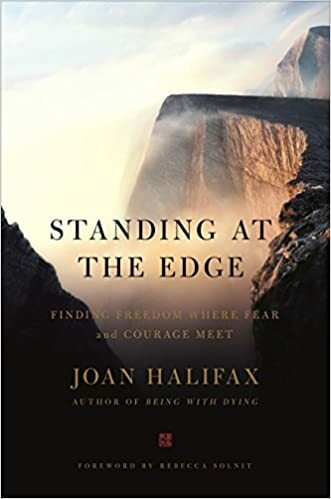 Halifax has identified five psychological territories she calls Edge States―altruism, empathy, integrity, respect, and engagement―that epitomize strength of character. Yet each of these states can also be the cause of personal and social suffering. In this way, these five psychological experiences form edges, and it is only when we stand at these edges that we become open to the full range of our human experience and discover who we really are. From how we get around to how we spend our time to how we manage our health, technology is changing our lives —not to mention economies, governments, and cities around the world. Tech has brought good to individuals and societies by, for example, democratizing access to information and lowering the cost of many products and services. But it’s also brought less-desirable effects we can’t ignore, like a rise in mental health problems and greater wealth inequality. His Holiness the Dalai Lama joins in two discussions on “Robotics, Telepresence and Artifical Intelligence” and “Sickness, Aging and Health” at De Nieuwe Kerk in Amsterdam, Netherlands on September 15, 2018. Ani Choying Drolma (born June 4, 1971, in Kathmandu, Nepal), also known as Choying Drolma and Ani Choying (Ani, “nun”, is an honorific), is a Buddhist nun and musician from the Nagi Gompa nunnery in Nepal. She is known in Nepal and throughout the world for bringing many Tibetan Buddhist chants and feast songs to mainstream audiences. She has a powerful and excellent vocal voice. then when they approach the end of life, all the Buddhas of the ten directions will come to take them by the hand to rebirth in whatever Buddha land they wish, according to their desire. Adyashanti explores embracing your humanity without judgment or condemnation. By touching into the all-accepting compassionate nature of your being, a redemptive energy of forgiveness comes forth. By letting yourself experience and receive this in your heart fully, the experience of compassion and love emerges into being. http://adyashanti.org – Adyashanti introduces the online study course that he will be doing March 2017 called, “Fierce Love: Being a Sane and Benevolent Presence in a World of Confusion.” The emphasis of this course will be on being a loving presence in the world of relationship, work, and all of the various commitments that you have. 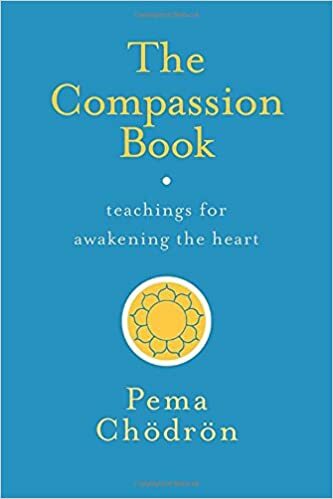 How can you bring more love and compassion into every element of your life, and let loving action guide and inform your every move in the world? How can you be a more benevolent presence to life itself and all those people whom you cherish and love? Adyashanti invites you to join him for this 4-week commitment to put love into action. http://adyashanti.org – Adyashanti responds to a questioner who inquires about how to respond to his gut-wrenching feeling that things are falling apart in the world. What happens when we move from fear or conflict? Does it help our world situation or does it create further division? Does feeling bad help? Is it even necessary? When actions are motivated by conflict, that only creates more of the same. When you let spontaneity act, you invite in a whole new world of possibility, and allow yourself to act from your heart with love and compassion. Adyashanti invites you to check in with yourself and let your beingness be your resource to move from a state of clarity. While our small self can’t hold the suffering within us, when we reach out to love, we awaken to a vaster space of loving presence that was unseen, but is always here. The lives we lead, particularly in the Western world, are technologically overburdened and spiritually impoverished. Our children can tell us the various merits of different operating systems for electronic devices, but are rarely in touch with how different emotions are experienced in the body, or how it feels to bring kindness to a moment of difficulty. They are bombarded almost constantly with information at a rate that mankind even 50 years ago would have struggled to begin to comprehend, and mental illness is at an all-time high. Research indicates that one of every four adolescents will have an episode of major depression during high school, with the average age of onset being 14 years of age. The human race is at a tipping point, and we have no sane choice but to begin to awaken the capacities within us that have too-long lain dormant. 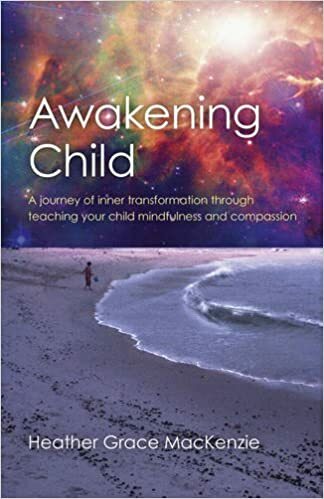 We can choose to lead a child towards awakening, and thus awaken ourselves. Heather Grace MacKenzie was brought up on the Scottish Isle of Islay, daughter of a farmer and a conservationist. She is a Mindfulness Teacher, Reiki Master and Empowerment Coach. 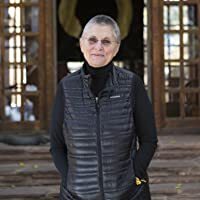 As well as teaching meditation and mindfulness to her own three children and her two step-children, she has taught children of all ages and stages in both family and school settings. Her most important work is mothering four amazing boys. This talk by Ajahn Brahm gets to the heart of the existential quest: What are we here? What were we born for? 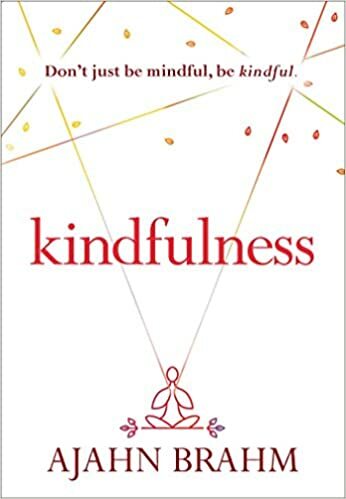 We here a lot about compassion nowadays, along with mindfulness, and there is no doubt it is the essence of all spirituality and also essential for any viable society or world. 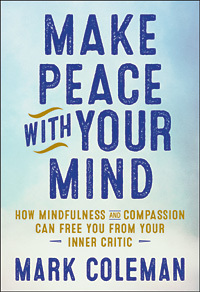 In the famous phrase of the title, the great Indian philosopher Nāgārjuna states emphatically that truly universal and unconditional compassion arises in a being who encounters the deepest nature of reality – or perhaps that compassion is the most realistic way of engaging with life realistically. This talk will elucidate the passage of Nāgārjuna’s Jewel Rosary in which this phrase occurs, connecting Buddha’s revolutionary physical theory with the supremely positive human emotions of selfless love and compassion. Thurman is known as a talented popularizer of the Buddha’s teachings. He is a riveting speaker and an author of many books on Tibet, Buddhism, art, politics and culture, including The Central Philosophy of Tibet, Circling the Sacred Mountain, Essential Tibetan Buddhism, The Tibetan Book of the Dead, Wisdom and Compassion: The Sacred Art of Tibet, Worlds of Transformation, Inner Revolution, Infinite Life, the Jewel Tree of Tibet, Why The Dalai Lama Matters: His Act of Truth as the Solution for China, Tibet, and the World, and, most recently, with Sharon Salzberg, Love Your Enemies. The Occupy Wall Street movement and protest movements around the world are evidence of a new era of inter-generational activists seeking deeper spiritual meaning in their quest for peace and justice. 5. What’s Your Calling? Are You Living in Service of Compassion and Justice? ADAM BUCKO is co-founder of the Reciprocity Foundation, empowering homeless youth to break the cycle of poverty, and HAB, an inter-spiritual contemplative fellowship focused on training young people in radical spirituality and sacred activism. Adam Bucko is an activist, spiritual director to many of New York City’s homeless youth, and co-author of a new award-winning book called “Occupy Spirituality: A Radical Vision for a New Generation (Sacred Activism)“.